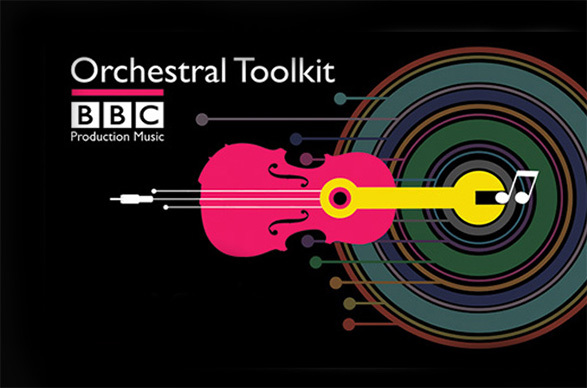 BBC Production Music has debuted The BBC Orchestral Toolkit, a way for editors to create their own music tracks from a collection of interchangeable sections. “While there is no substitute for a custom score in your production, the BBC Orchestral Toolkit comes as close as possible to having an orchestra at your fingertips,” said Gary Gross of Universal Publishing Production Music. The kit includes 50 orchestral tracks, split into 3,000 interchangeable sections. The entire system is drag-and-dropable on a timeline to build a score. Fifty orchestral tracks: Each track is presented in its entirety and split sequentially along their timelines into their constituent sections. Cue placement system: The resulting 4,000 elements can be looped and segued seamlessly using the toolkit’s unique cue placement system. 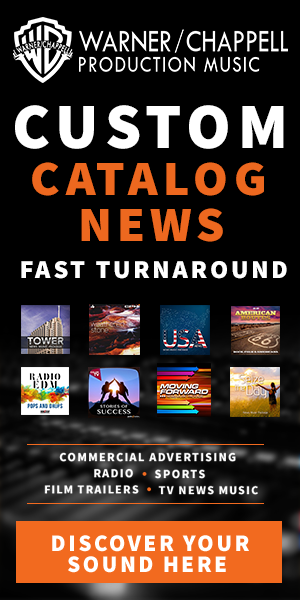 Intuitive layout: Labeling system makes it easy and fast to find suitable cues to set the tone and pace. Scores for pictures: The toolkit gives editors the ability to build a dynamic score that follows pictures – either by restructuring existing musical passages, constructing new ones, or by creating a free-time orchestral sound collage. Flexible build: Available to download or supplied on a convenient credit-card sized USB stick that works with MAC or PC, on any editing software including Final Cut and Avid.